When Tessa Lark won the Naumburg International Violin Competition in 2012, she already had other competition successes under her belt, but she was noncommittal about doing more. Then in 2014 she entered the quadrennial International Violin Competition of Indianapolis and won the silver medal, the highest ranking American in the competition since Ida Kavafian was awarded the silver in 1982. 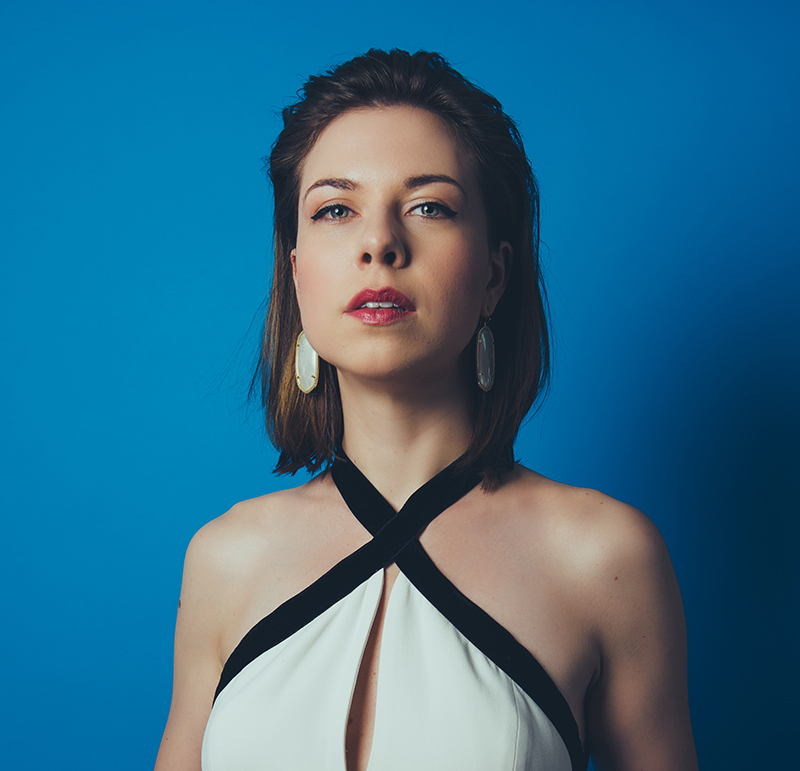 Along with her competition wins, Lark has received many honors in recent years, including a 2018 Borletti-Buitoni Trust Fellowship, a 2016 Avery Fisher Career Grant, and a career grant from the Leonore Annenberg Fellowship Fund for the Performing and Visual Arts in 2014. The violinist’s 2017-18 schedule has included touring with Musicians from Marlboro, a recital at the Phillips Collection in Washington, DC, and concertos with orchestras such as the Buffalo Philharmonic Orchestra and the Carmel (Indiana) Symphony Orchestra, with whom she gave the premiere of Love Letter, written for her by Michael Thurber. In 2019, she performs with the Albany Symphony in the premiere of a violin concerto by Michael Torke, also written for her. Lark’s father is a banjo player, and she keeps in touch with her roots by performing bluegrass tunes, such as her own Appalachian Fantasy. She plays on bluegrass fiddler/composer Mark O’Connor’s CD MOC4 and has her own debut recording due out in November.